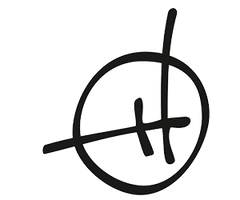 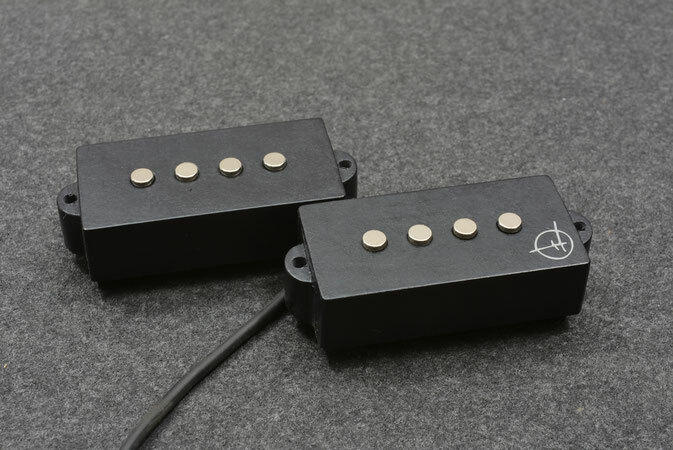 Based on the 1958’ Flat pole Humbucking split coil pickup that replaced the Tele’ style Bass. 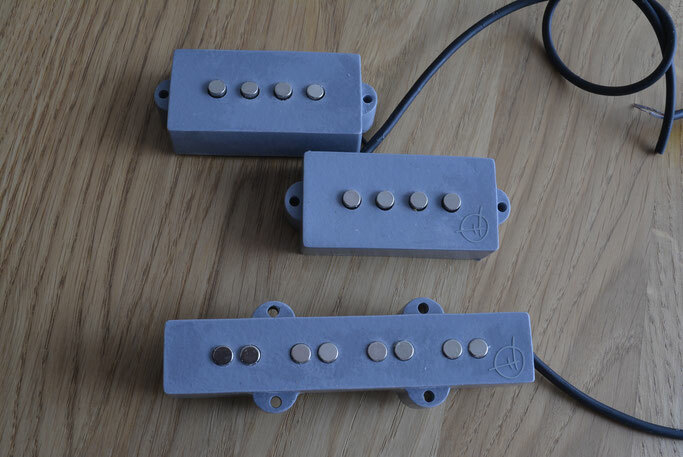 Using Reverse Coil windings with Reverse Polarity Magnets, to cancel Hum across the 2 coils for a pickup that’s quieter in operation than a single coil . 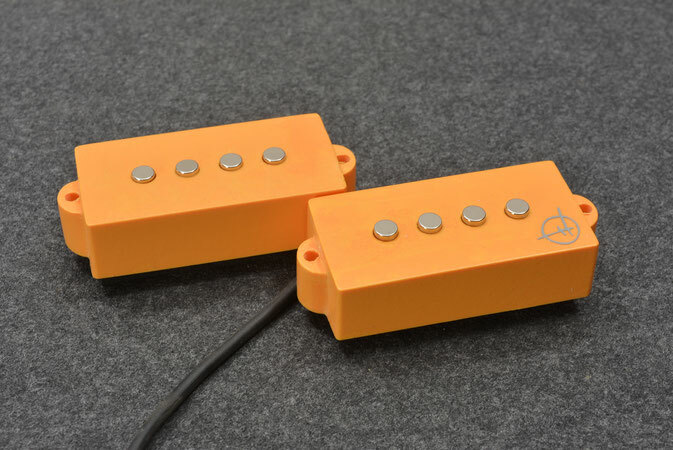 The alnico magnet version features a big clear & warm output with strong lows, punchy mids & an emphasized high end. 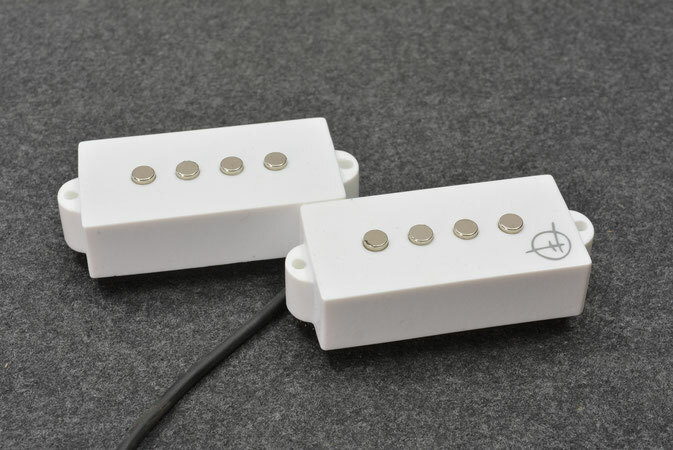 The neodymium version has a brighter, modern sounding, wilder tone. 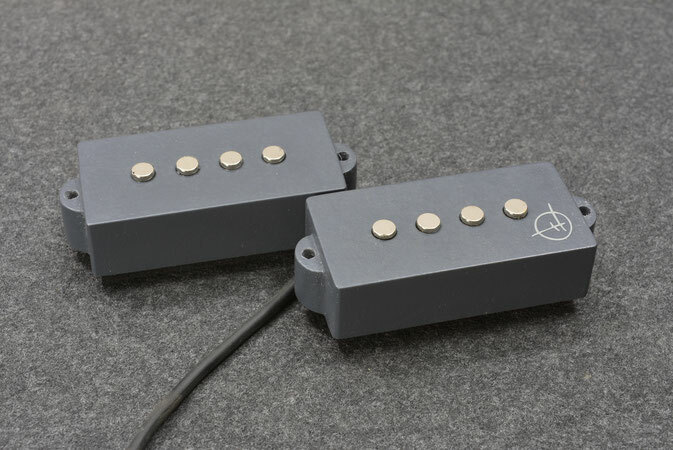 Either version is a perfect choice for a single pickup instrument.